Do you have an unwanted violin or flute in the attic or cellar? 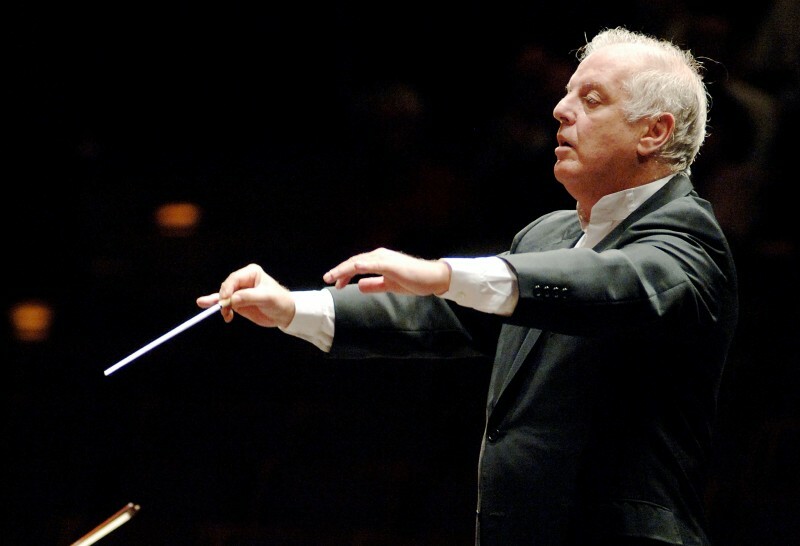 Donate it to the Music Fund and it could be played in an orchestra conducted by Daniel Barenboim. The celebrated conductor and pianist is patron of the Fund, a Brussels-based non-governmental organization which collects donated instruments, cleans and refurbishes them, then ships them to the West Bank and Gaza Strip. There they are allocated to young musicians, both Jewish and Palestinian, and together they can find a common cause: making music. Each instrument is tagged, so donors can track their instruments and find out who is playing them, where, and what they are playing. Since the Fund started in 2005, more than 700 instruments have been given a new lease of life in either the Middle East, or in other projects in Mozambique and Congo. Instruments have been collected in Brussels, Lisbon and Madrid to date, and campaigns in other capitals are being planned. The Fund also trains technicians in host countries to tune, maintain and repair them, so that each project can become self-reliant. Lukas Pairon, the Fund’s director, acknowledges the difficulties of working in such hostile environments. In Gaza, for instance, the music school set up in September 2008 was in ruins by December the same year. But just two months later, it was rebuilt and reopened its doors. “It says a lot about the importance that Gaza’s inhabitants attribute to personal development and to music in particular,” he says. The power of music to inspire young musicians and their audiences beyond the grim realities of life amid conflict or poverty is what keeps Pairon and his team of volunteers going. Educating musicians and training technicians “creates a capital that can’t be lost, stolen or demolished”, he says. Musicians can play, and teach; technicians too can share their skills. Even if you don’t have instruments to give, making a financial donation will help repair and ship them, or train technicians.